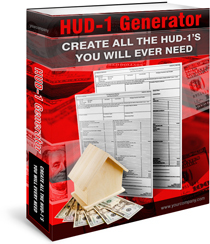 Expert Real Estate Tips: What is a HUD-1 Form? What is the HUD-1 and when is it used? Can Calyx Software Produce HUD1 statement from the G.F.E?